a visually sophisticated and engaging style. The book tackles not only the ecological aspects of sustainable design-designers' choice of materials and manufacturing processes have a tremendous impact on the natural world-but also the economic and cultural elements involved. 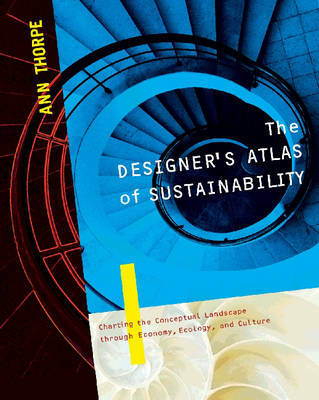 Buy The Designer's Atlas of Sustainability by Ann Thorpe from Australia's Online Independent Bookstore, Boomerang Books. 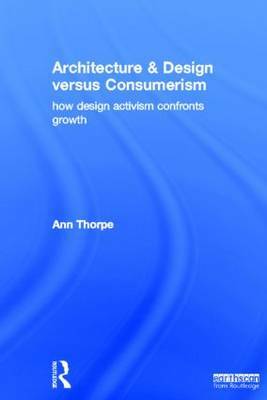 Ann Thorpe is a senior lecturer in design at the Surrey Institute of Art and Design. She was the founding editor and publisher of On the Ground: Multimedia Journal on Community, Design and Environment and has lectured widely on designing sustainable products and landscapes. She lives in London, England.